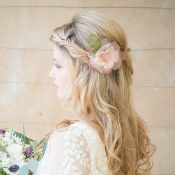 Wedding Hair Flowers are one of our favourite way’s of accessorising bridal hair. 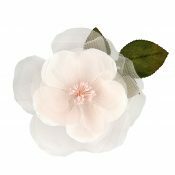 And we have the most beautiful collection of silk wedding hair flowers, chiffon roses, silk rose bud hair pins and bridal hair flower crowns. 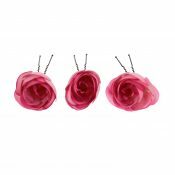 All hand made or hand finished in Britain. 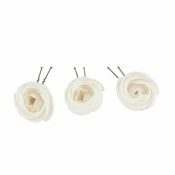 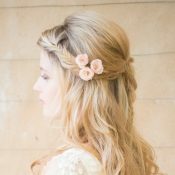 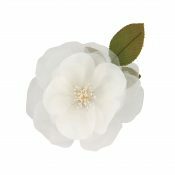 Our wedding hair flowers are perfect for bridesmaids and flower girls hair too. 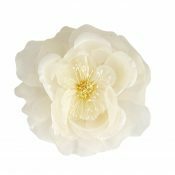 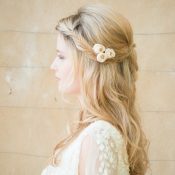 Delicate, soft, and feminine, you will love our new collection of hair flowers for your bridal hair.